When you smile, your pearly whites are out in the open and people will notice. If you worry about your child’s teeth, visit their dentist and braces might be the solution to your problem. Some kids are excited to have their braces done, but parents will always have questions about it. So here’s the basic information to learn about kids and braces. Braces HK correct the alignment problems. This is done by putting steady pressure on the teeth which will able your teeth to move into a straighter position. 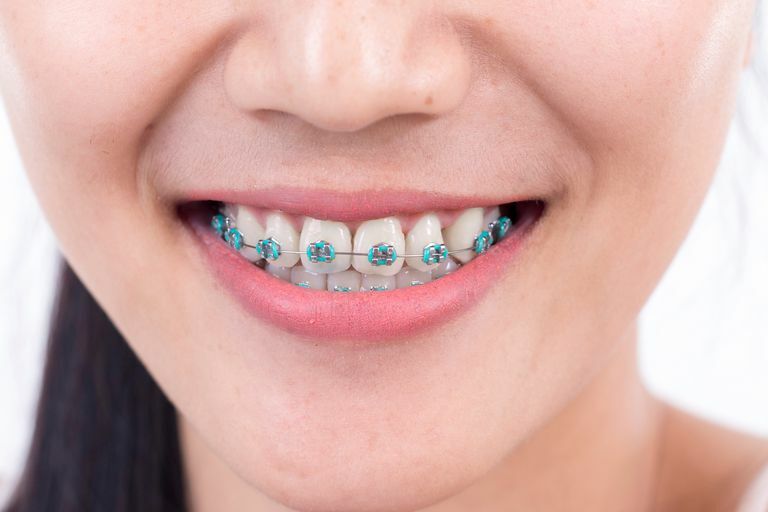 Braces – Does My Kid Need It? 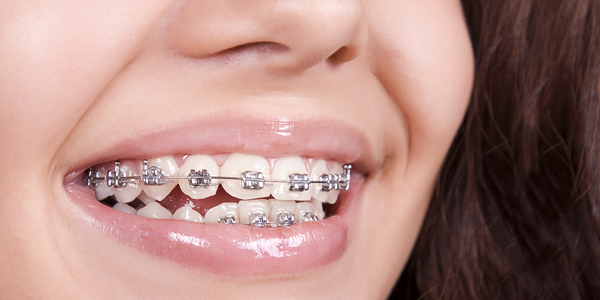 Braces will be recommended for a number of reasons: if the teeth are crooked, overlapping, or overcrowded. It will also be suggested for a ‘bad bite’ or malocclusion where the top and bottom jaws are not the same sizes. When you visit your child’s dentist, they will be the first one to notice any problems and might recommend you to see an orthodontist. The orthodontist will decide whether your child needs braces or not. There is no specific age for a child’s first orthodontist visit but most doctors recommend to schedule a visit once their permanent teeth start to appear usually around age 7. Visiting an orthodontist does not mean your child will get braces right away. This is the time to determine problems and decision will be made for the best time to start treatment. Even adults need orthodontic treatment too! What To Expect On First Orthodontist Visit? The orthodontist will examine your child’s teeth, mouth, and the jaws. Your kid will be asked to bite their teeth together. Questions will be asked about commonly reported problems while chewing or swallowing. You will also be asked if your child has clicking or popping of the jaw. Xrays of the mouth and teeth might be requested to see the positioning of the teeth and if there are missing permanent teeth. The orthodontist may also make a mold or ‘impression’ of your child’s teeth. This is done by pressing a gooey material into the top and bottom teeth. This mold will replicate your child’s teeth and the orthodontist will be able to decide which treatment is needed. How Long Will A Child Wear Braces? It depends on the problem that the orthodontist is trying to fix. The more complicated it is, the longer it takes for the treatment to be completed. The average is about 2 years then the child might need to wear a specially molded retainer. The retainers will keep the teeth from going back to its original position. The patient needs to cut down on sweets, chips, and even soda because these foods generate acids and plaque which causes tooth decay and gum disease. Parents should prepare foods that are cut down into smaller pieces as the child should avoid hard and crunchy foods. To avoid wire damage and loosened brackets, avoid sticky and chewy sweets such as caramel. Next Post How About Giving SPA Gifts to Your Loved Ones?